Click the button below to add the Aloe Vera Gel (Base for chunky glitter gel mix) 237ml / 8oz jar to your wish list. This 237ml value bottle of skin-safe organic clear aloe gel is a must have in the face painter's kit. It's an economical way to create your own glitter gel mixes (glitter not included), and also for soothing dry skin, treating eczema, acne, insect bites, sunscreen and other minor skin irritations. 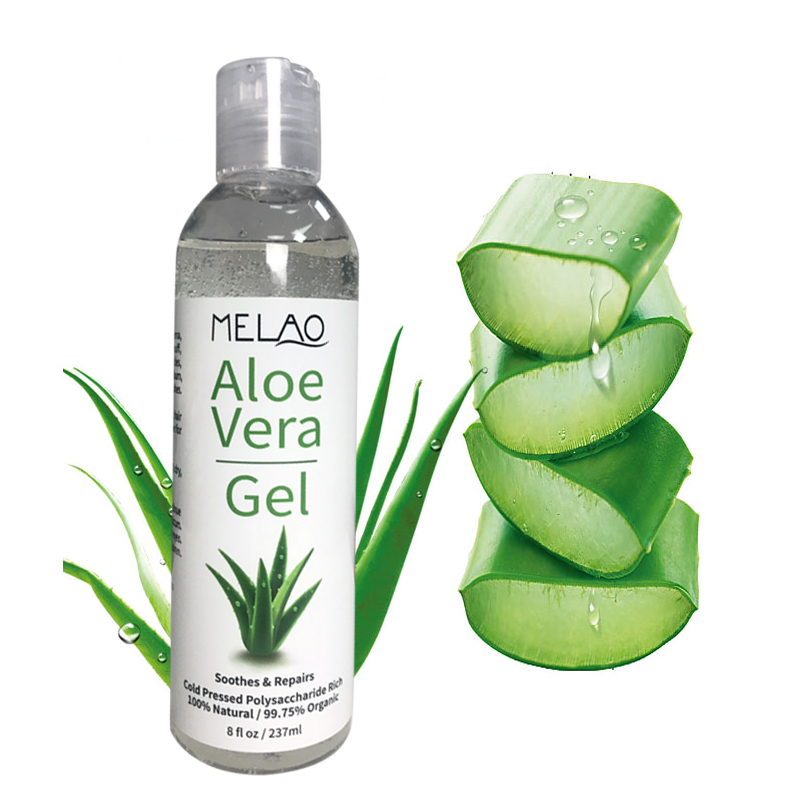 Organic Aloe Vera (99.75%), Citric Acid, Potassium Sorbate, Ascorbic Acid, Xanthan. No added colour, no alcohol.